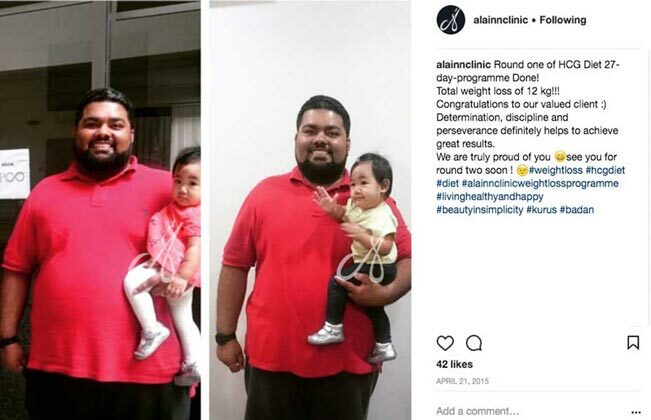 Alainn’s weight loss programme is a safe and rapid medically-supervised diet plan that utilises the natural hormone hCG (Human Chorionic Gonadotrophin). The hCG diet was originally developed to aid clinically obese patients in quickly returning to a safer weight zone to avoid deadly health conditions. It has been found, that the hCG diet guides you into a healthy eating habit with structured routines that help you keep weight off in the long run. hCG enhances the effects of weight loss by reducing or eliminating your food cravings altogether, so that you can focus on a dietary intake that is essential to achieving your weight loss goals. 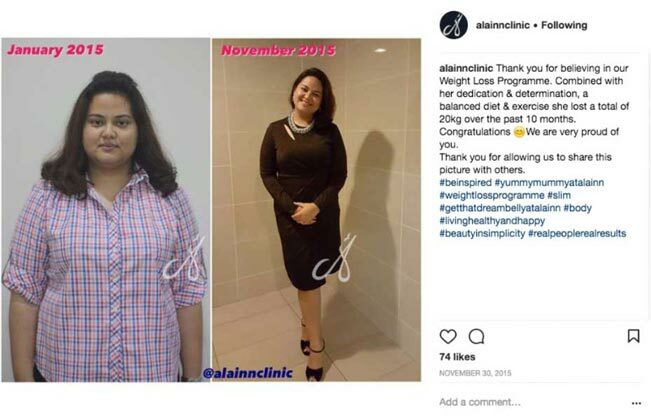 At Alainn, our doctor will advise you on the appropriate lifestyle changes and specific supporting therapies that will help you to lose weight. Human Chorionic Gonadotrohphin (hCG) is a natural hormone secreted by the placenta during pregnancy. hCG is used by the body to metabolise fat in order to use it as energy for both mother and fetus. How does hCG work to reduce weight? It is used at extremely low doses for weight loss therapy. hCG, when combined with a low calorie diet, allows the body to burn up excess fat stores in the body while preserving normal muscle mass. The hCG diet allows you to avoid the usual unpleasant effects of reducing your caloric intake drastically such as poor energy, mood swings or brain fogginess. In fact, hCG will reduce or even eliminate your regular food cravings altogether. A thorough medical assessment by our physician is necessary to determine if this weight loss programme is suitable for you. Often, people lose 2-5kg in the first week alone. Most people will lose between 7-15kg by day 40 of the programme. There are many factors that determine how individuals respond to the hCG programme, so results will definitely vary. For instance, people differ in their body fat compositions which will affect goals and weight loss trends. Disclaimer: Results may vary. Proper diet control and regular exercise is needed to maintain results. The feedback expressed are those of the author. Individual experience may vary.